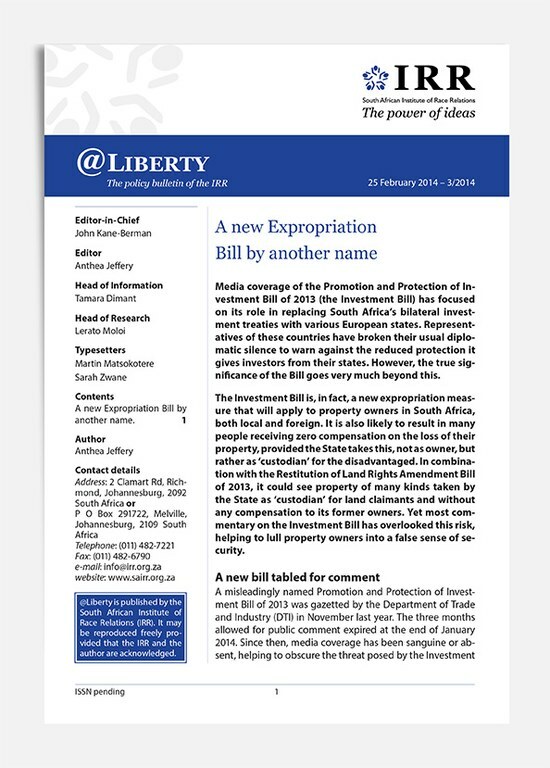 25 February 2014 - Media coverage of the Promotion and Protection of Investment Bill of 2013 (the Investment Bill) has focused on its role in replacing South Africa’s bilateral investment treaties with various European states. Representatives of these countries have broken their usual diplomatic silence to warn against the reduced protection it gives investors from their states. 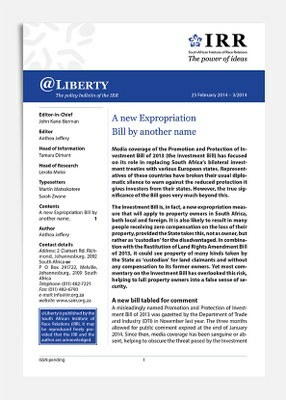 However, the true significance of the Bill goes very much beyond this.